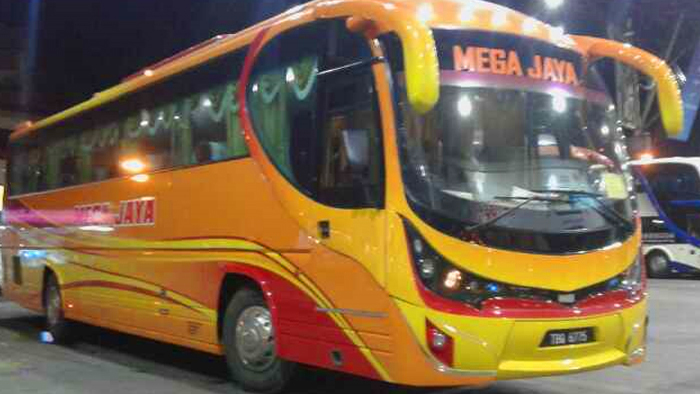 Mega Jaya Express is a famous bus operator in Malaysia headquartered in Kuala Terengganu. They specialise in providing intrastate bus services in Terengganu. Over the years, they have successfully diversified their routes to the Klang Valley. Among the many include Shah Alam, Kajang, and more from Kuala Terengganu. There are 3 boarding points provided by Mega Jaya Express in the Klang Valley. These 3 terminals are easily accessible via other modes of public transportation. These terminals include Hentian Kajang, Putrajaya bus station, and Terminal Bersepadu Selatan (TBS). CatchThatBus offers online bus tickets to many routes covered by Mega Jaya Express as well as seat availability features. You can book your bus ticket online from our website or via mobile app which can be downloaded for free on Google Play or App Store.